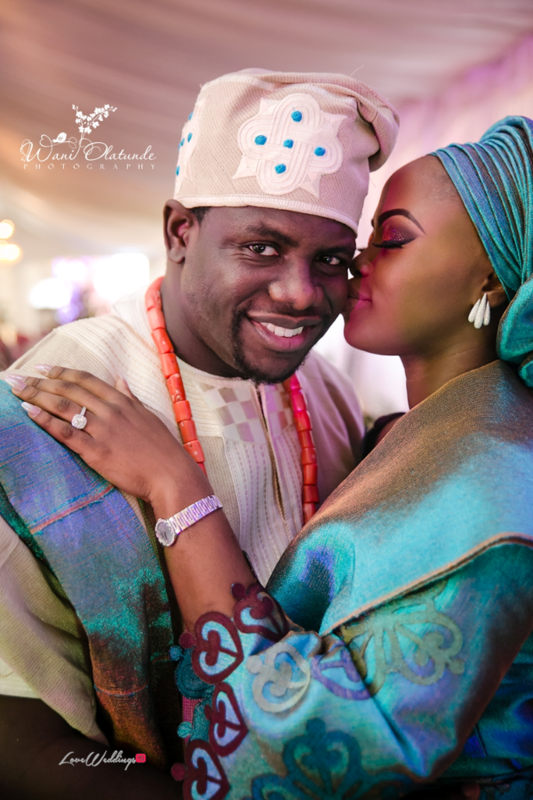 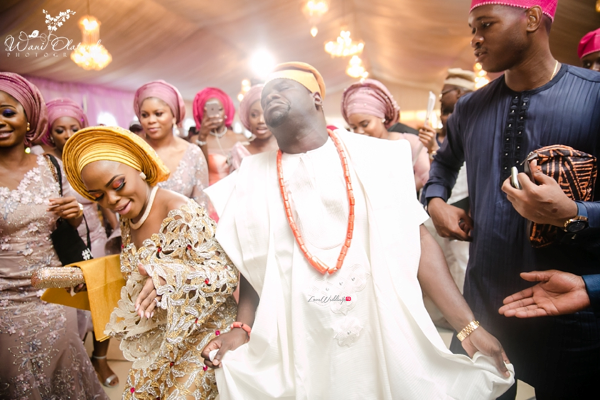 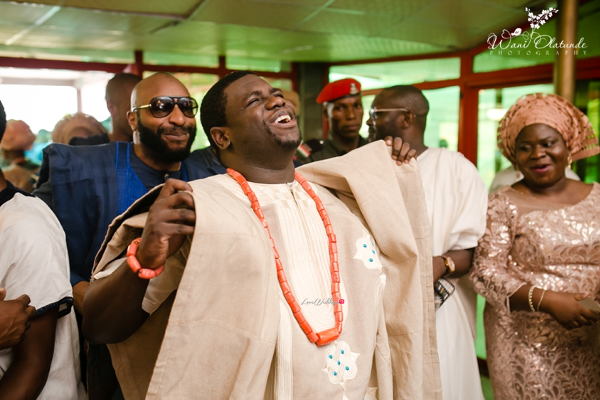 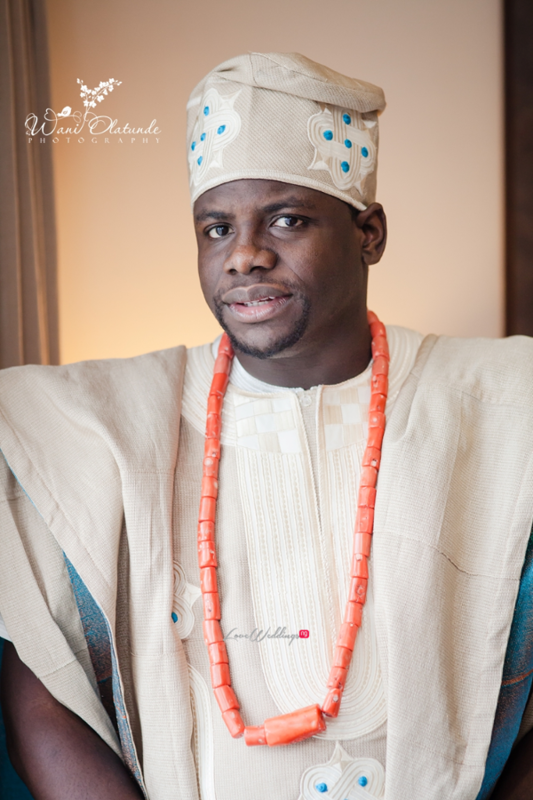 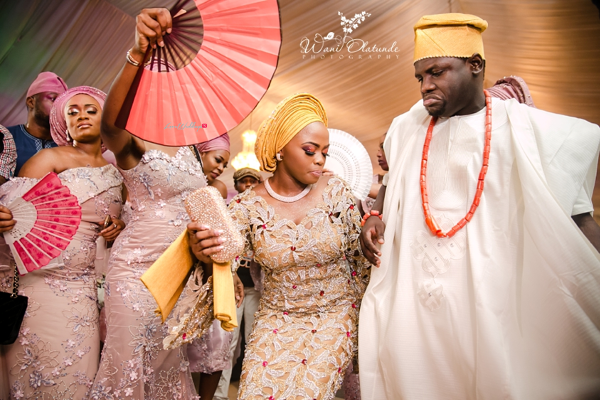 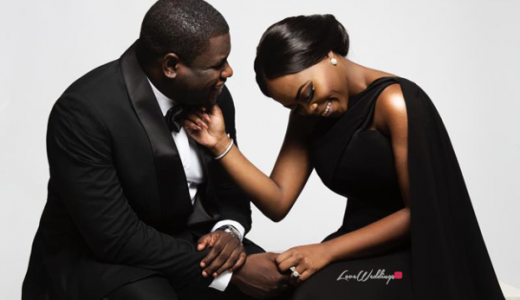 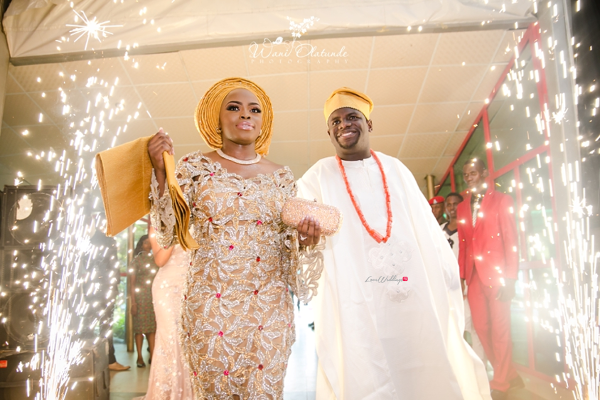 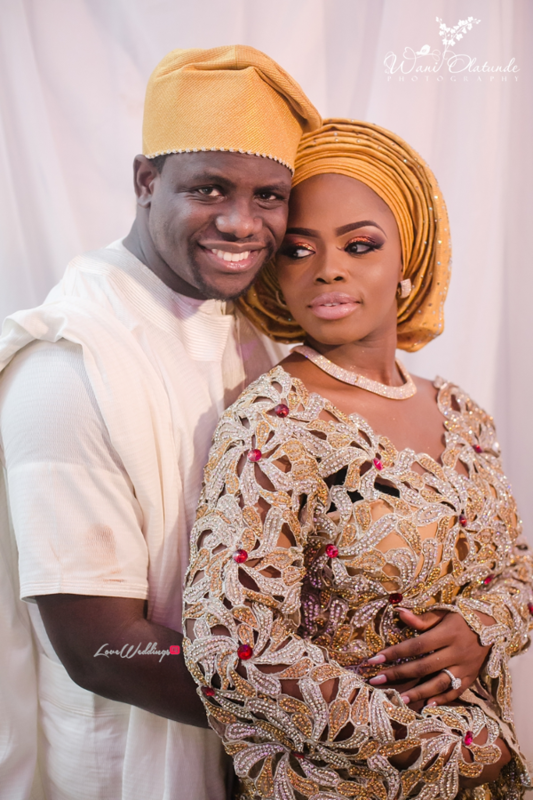 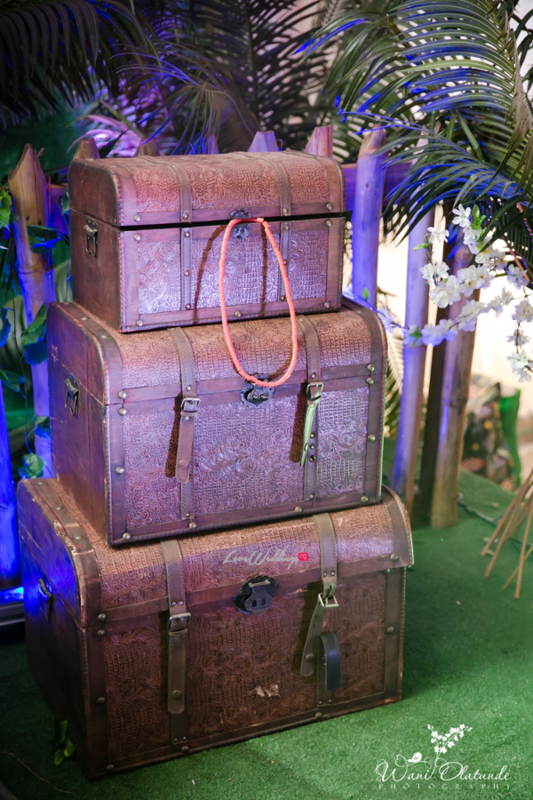 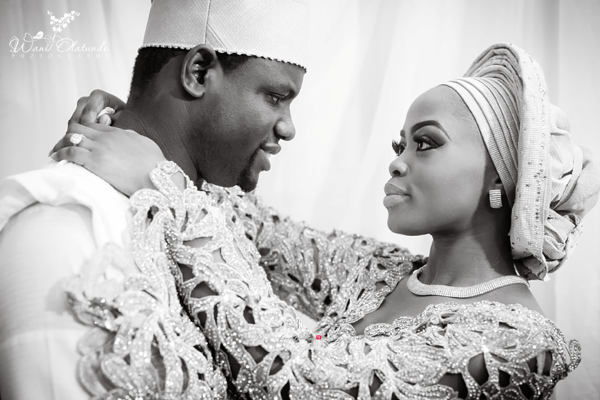 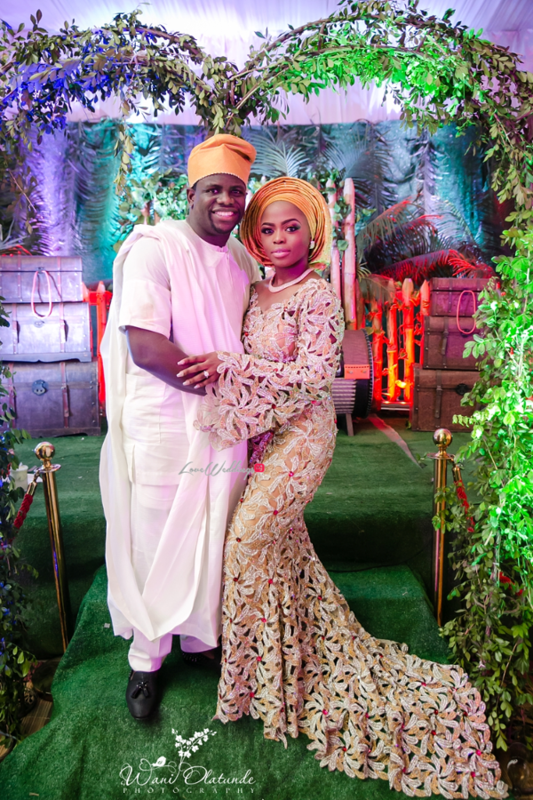 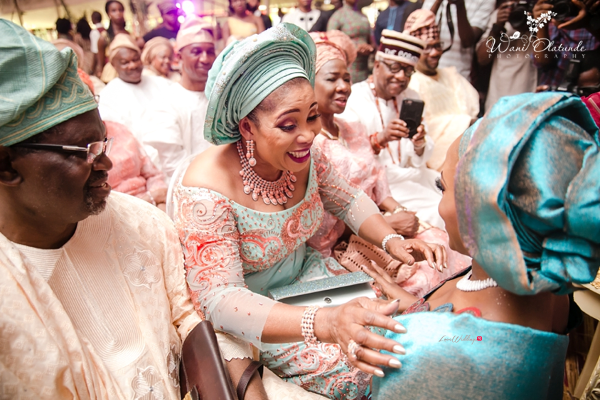 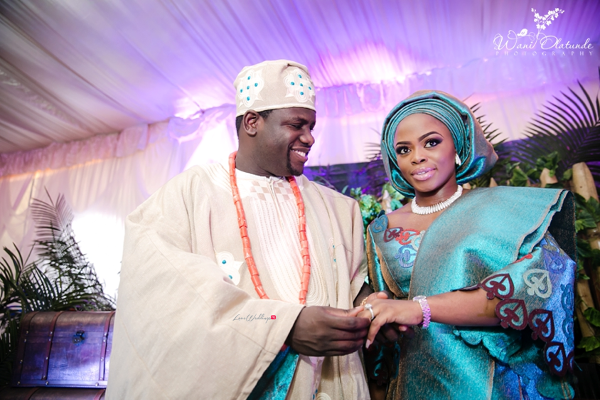 Bose & Tokunbo had their traditional wedding on Thursday, the 4th of May, 2017 at 10 Degrees Event Center in Lagos. 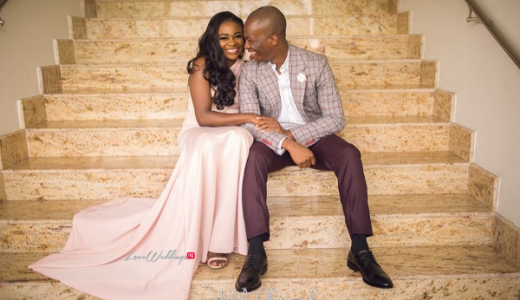 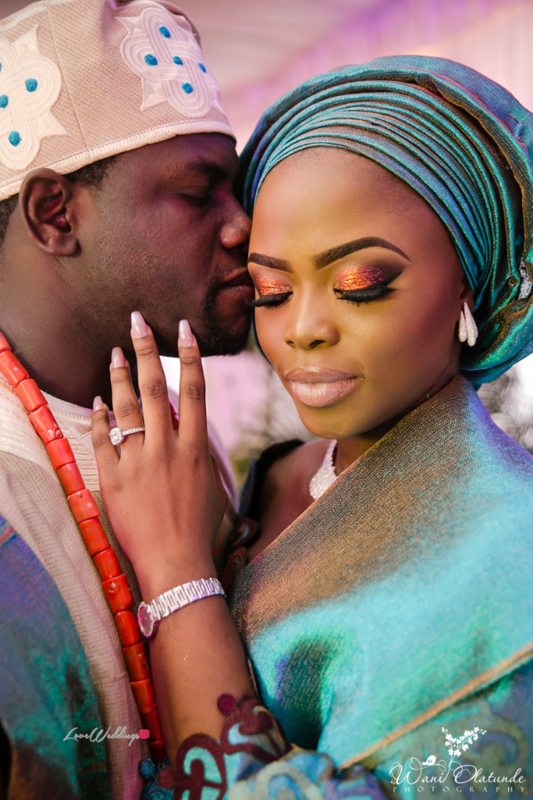 The couple, who broke the internet with their elegant pre-wedding shoot by Lakin Ogunbanwo did not disappoint with their traditional wedding. 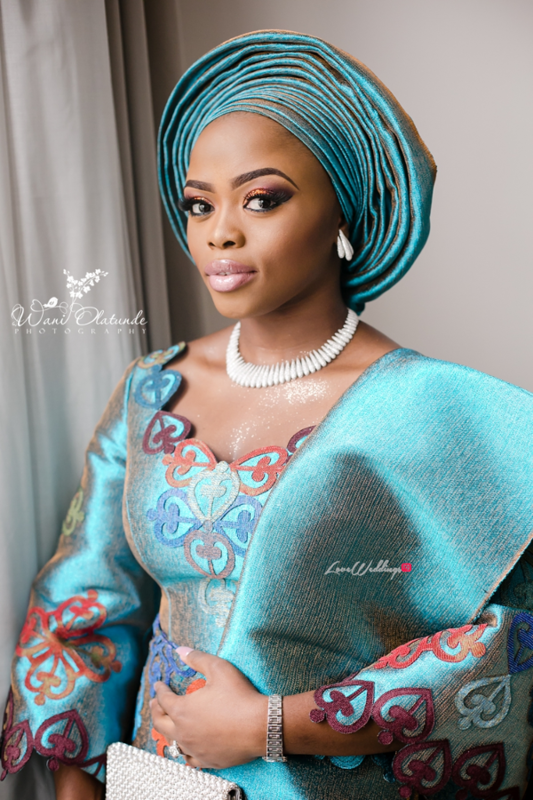 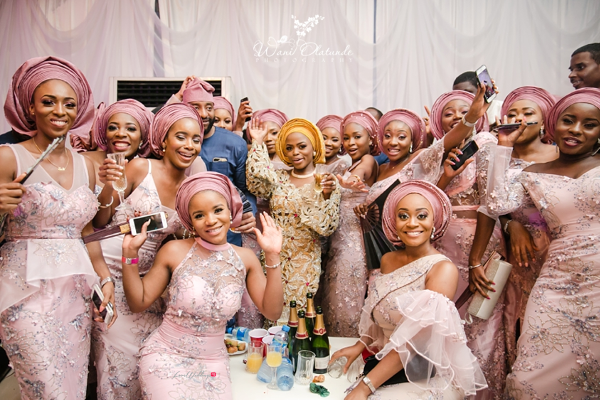 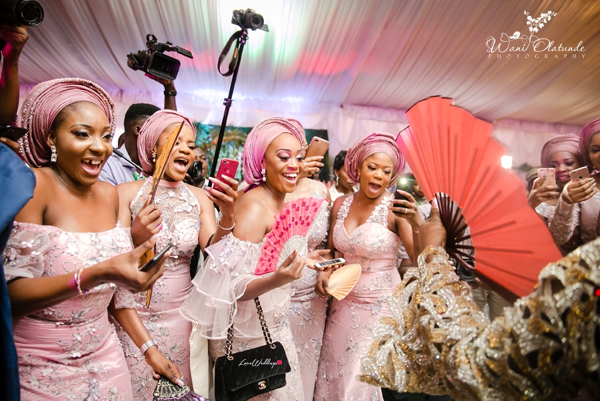 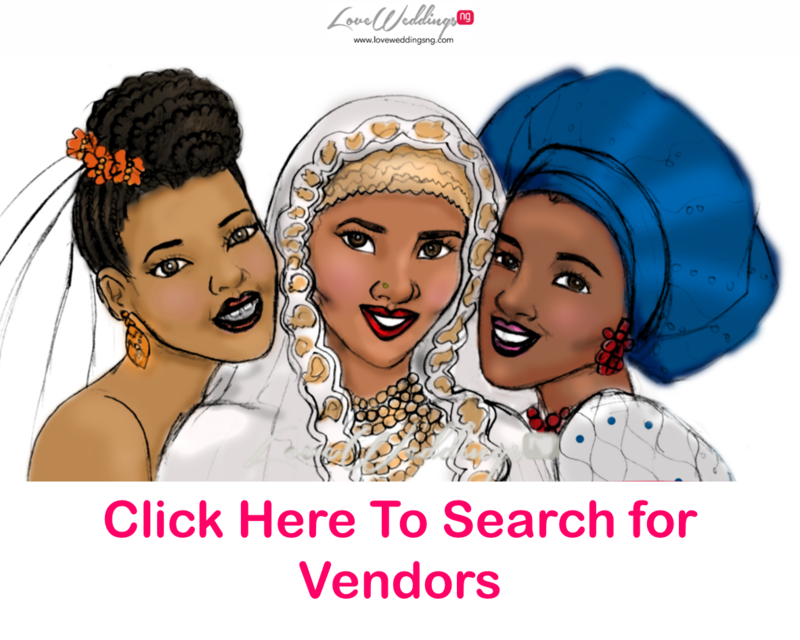 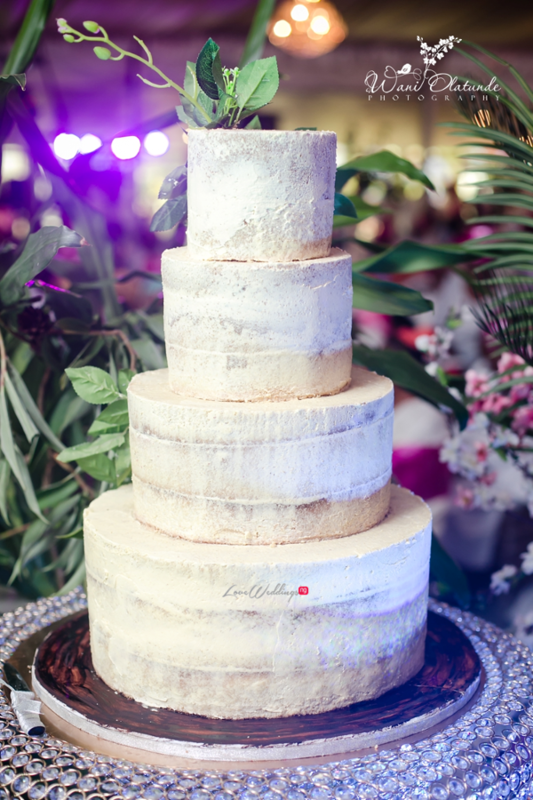 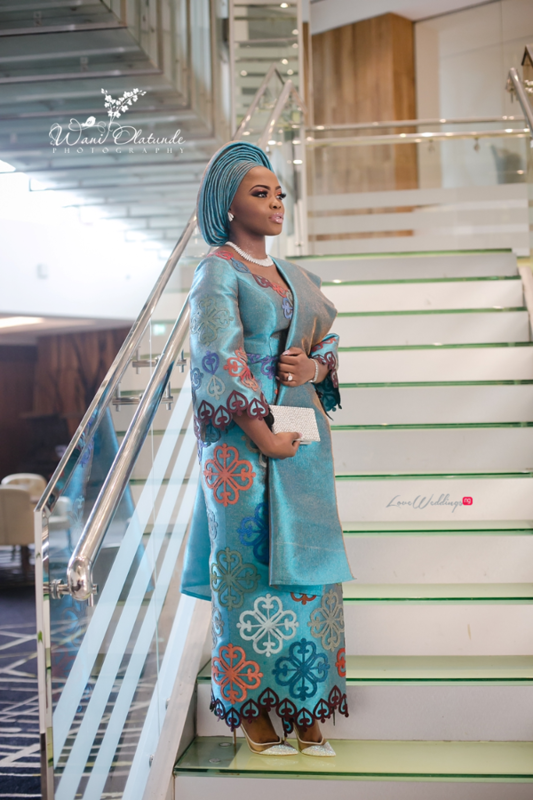 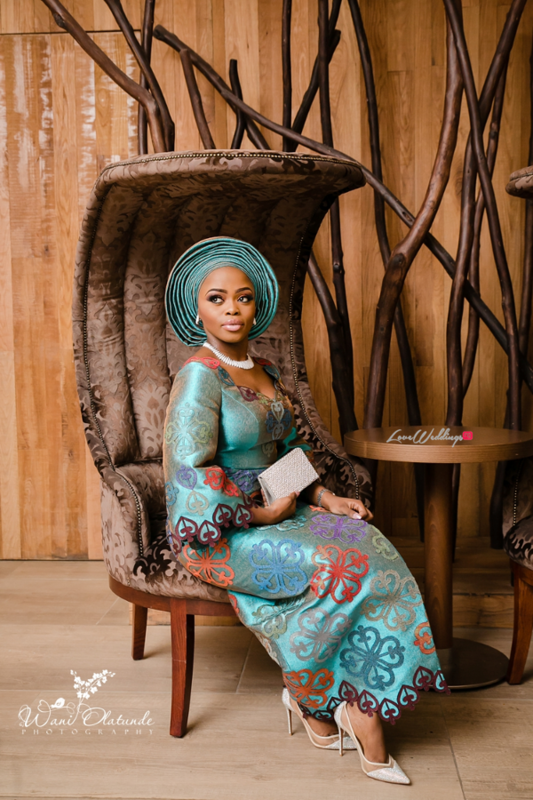 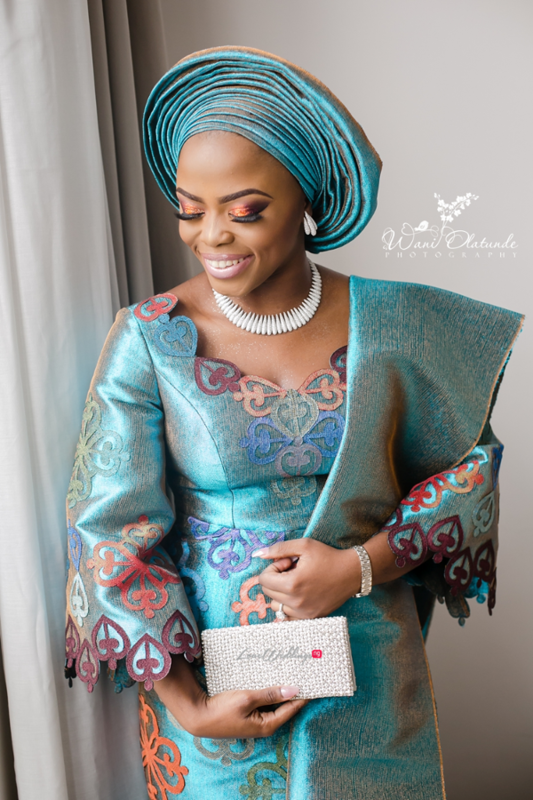 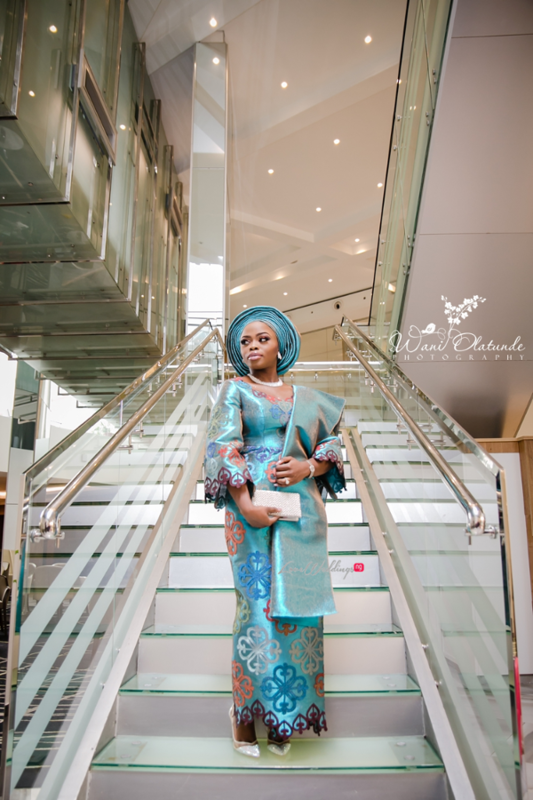 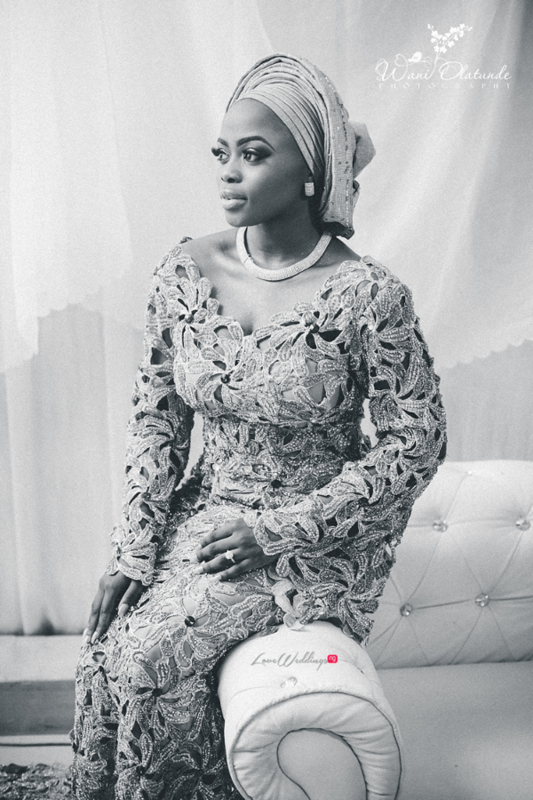 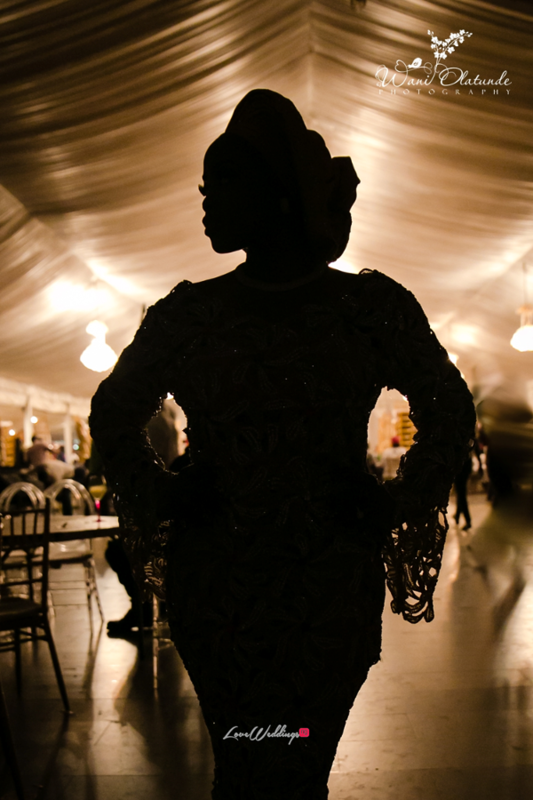 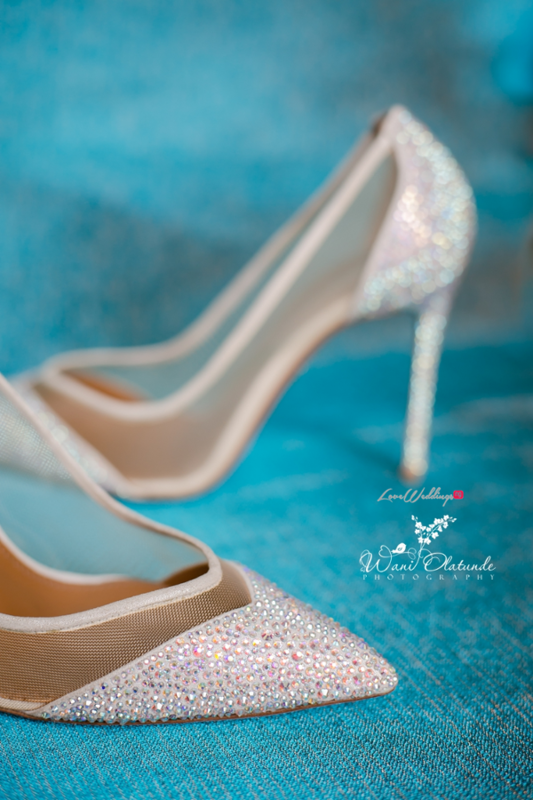 The bride looked all shades of stunning in two outfits; the first was a teal asooke from Deola Sagoe’s Komole collection and the second outfit was a sparkly dress made by Lanre Da Silva Ajayi. 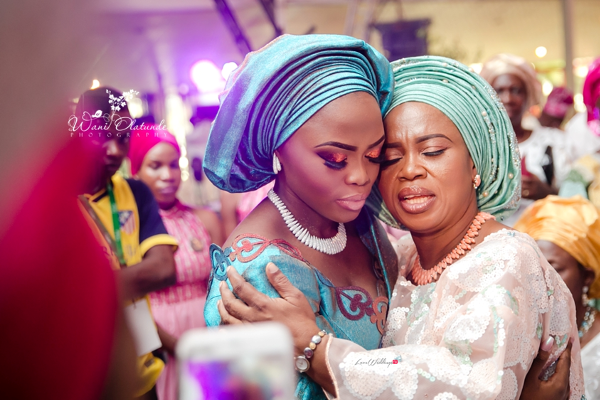 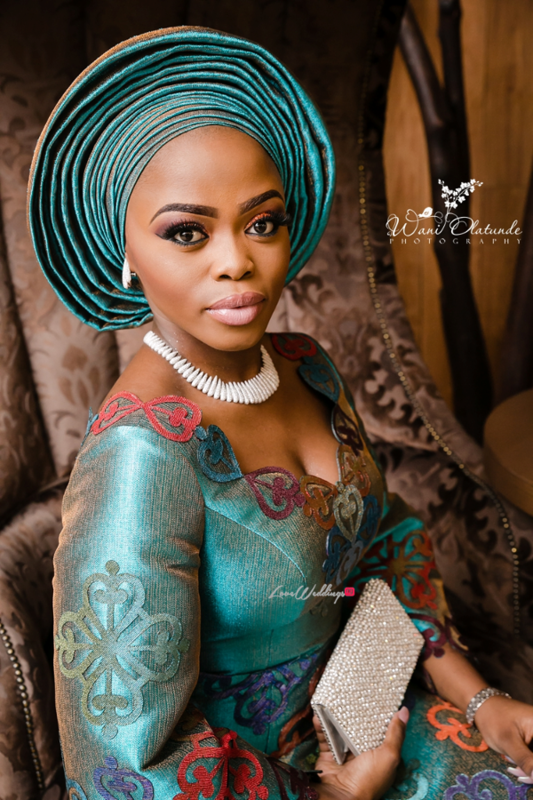 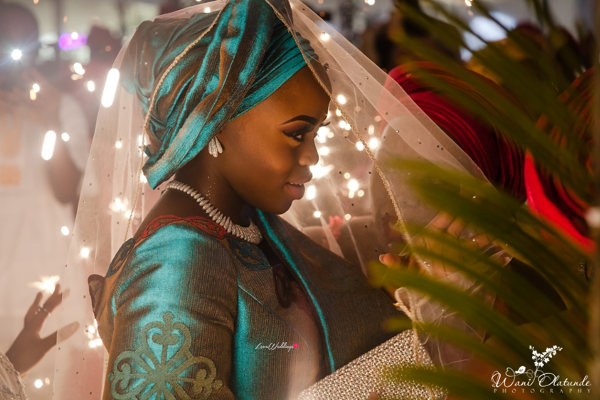 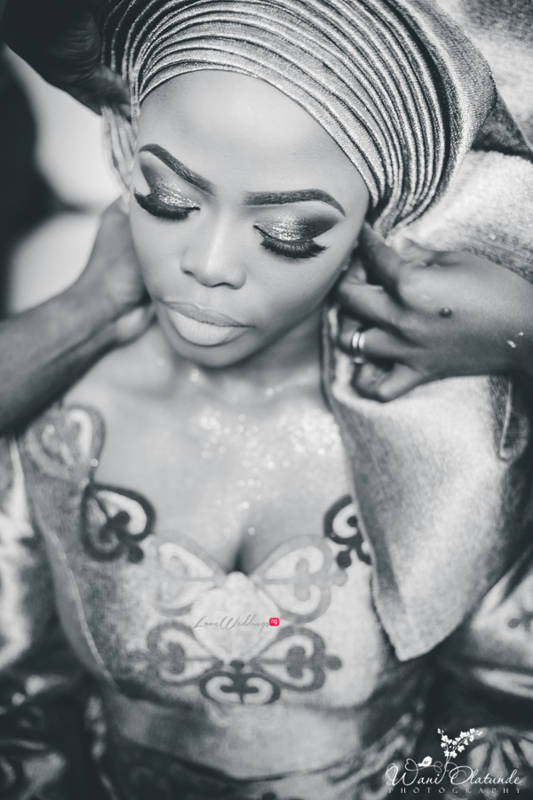 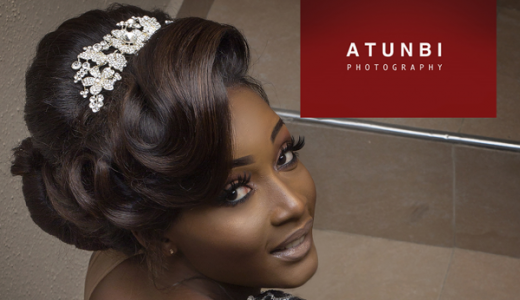 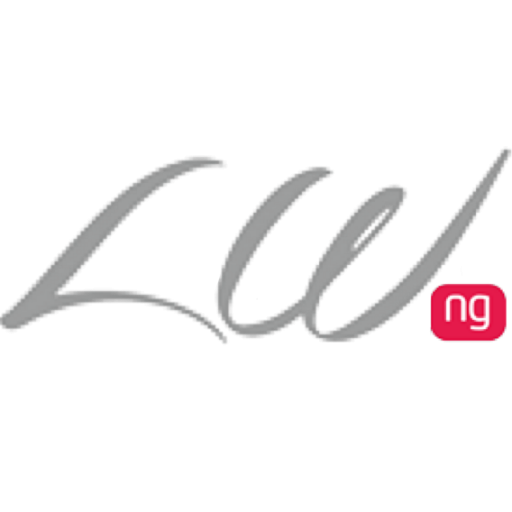 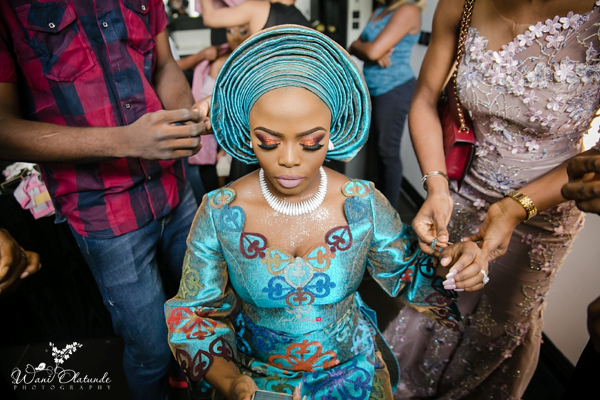 Her makeup was done by leading bridal makeup artist, Banke Meshida-Lawal of BMPRO.